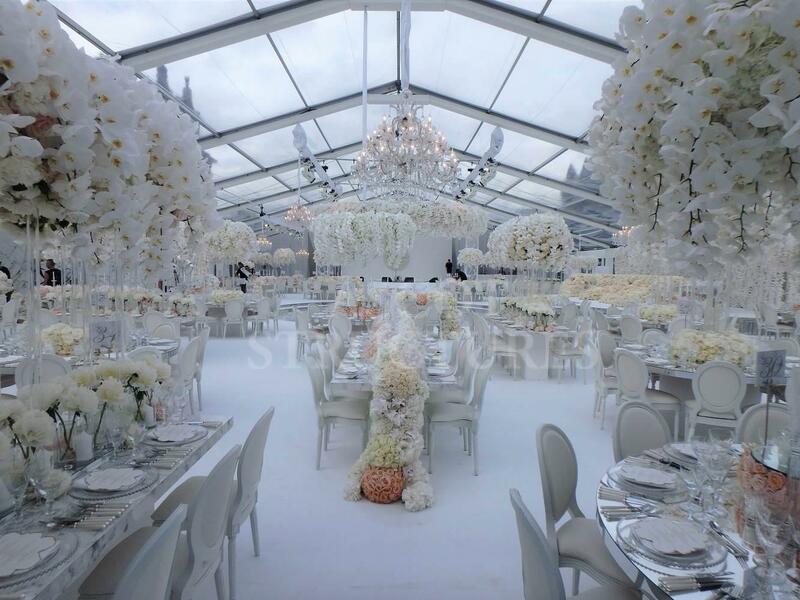 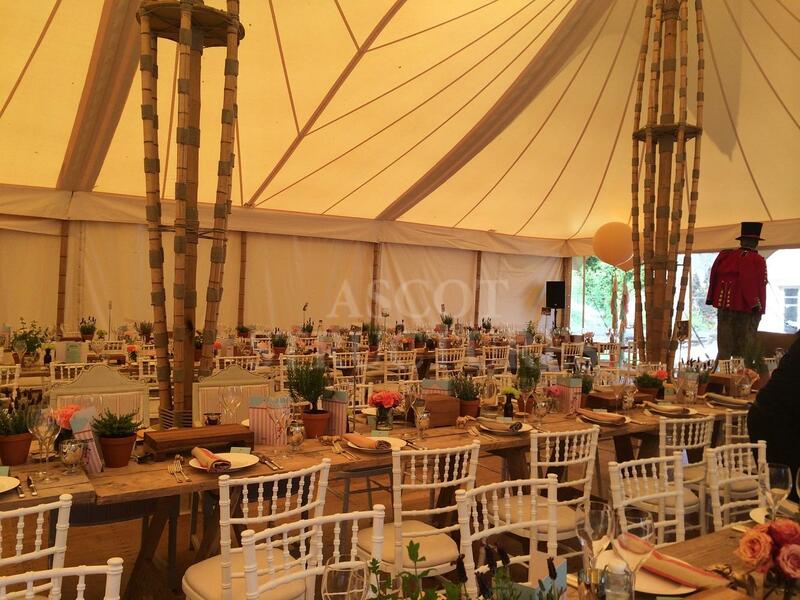 We’re lucky enough to have been invited to work on some incredible celebrations. 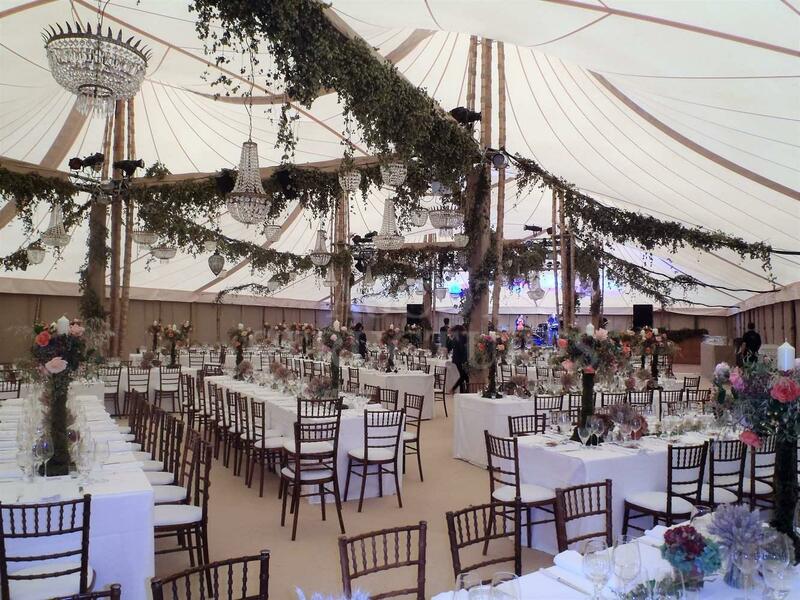 Whether it is your wedding day, birthday, anniversary or other special occasion you can rest assured that we’ll work with you to deliver a fantastic event. 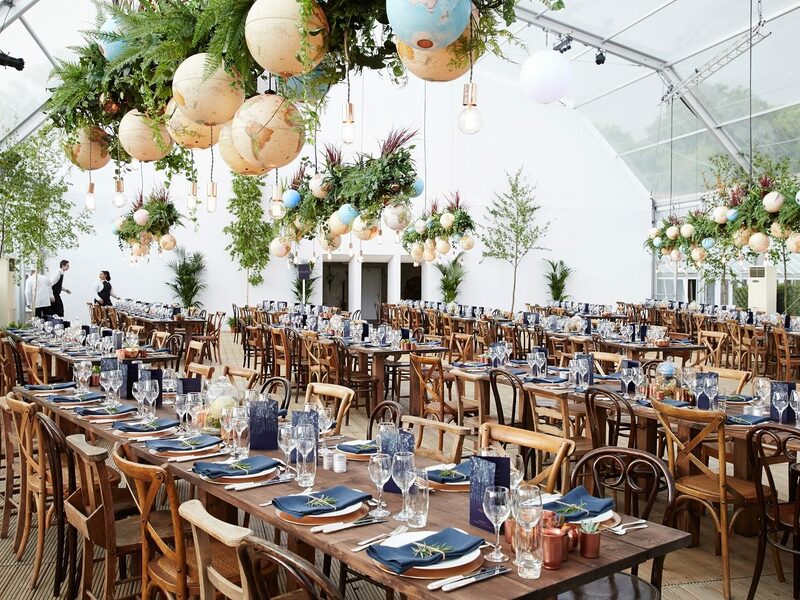 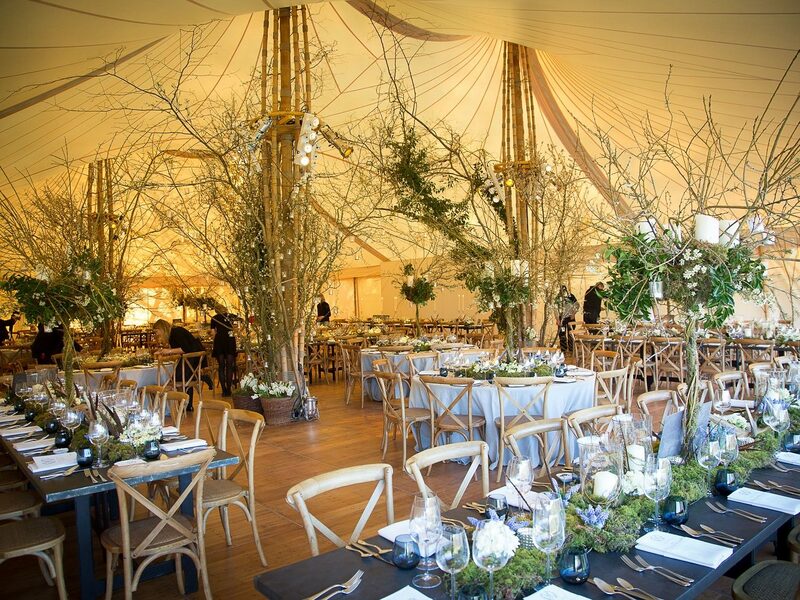 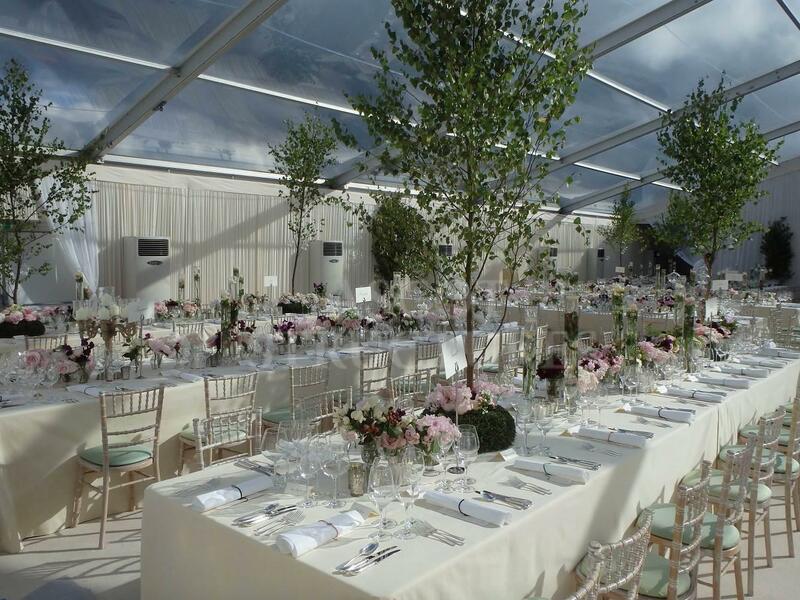 Opting for a marquee allows you to create a bespoke environment for your guests, perfectly matching your chosen theme. 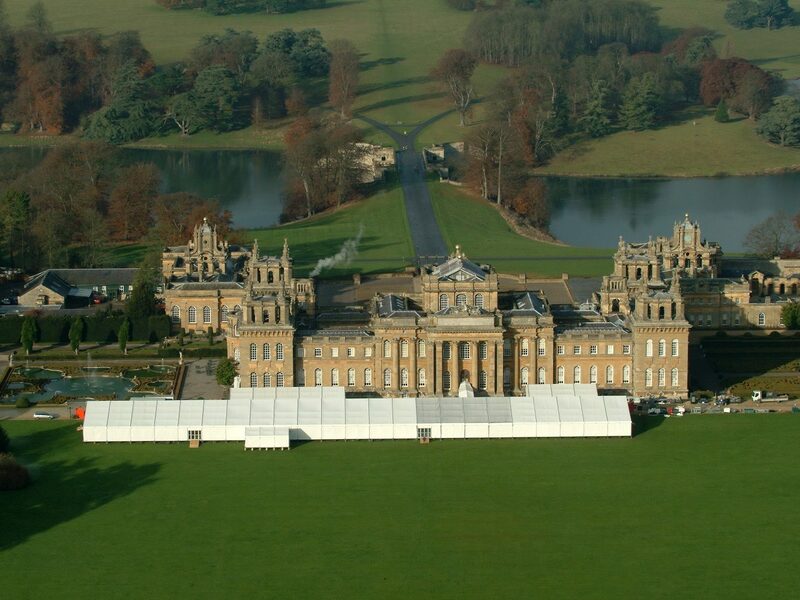 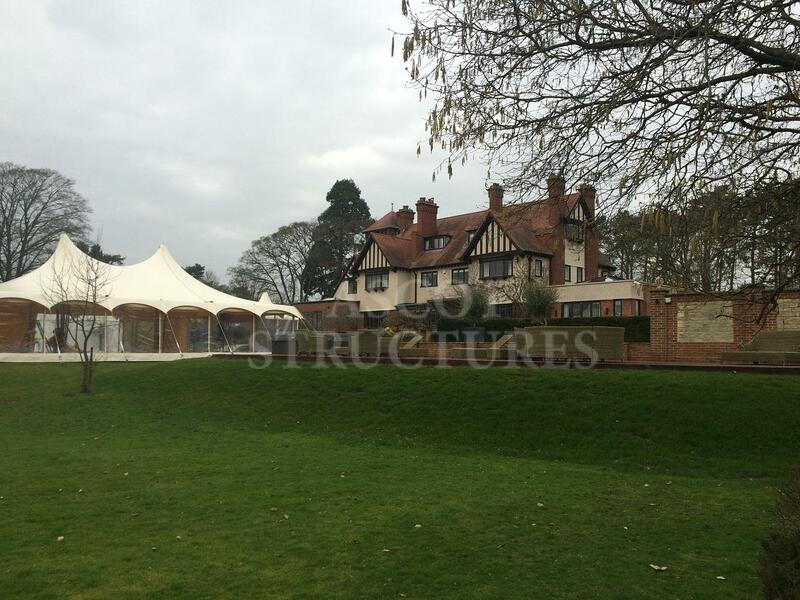 Our marquees are available in a wide range of sizes and we can cater for anything from 50 to 2000 guests. 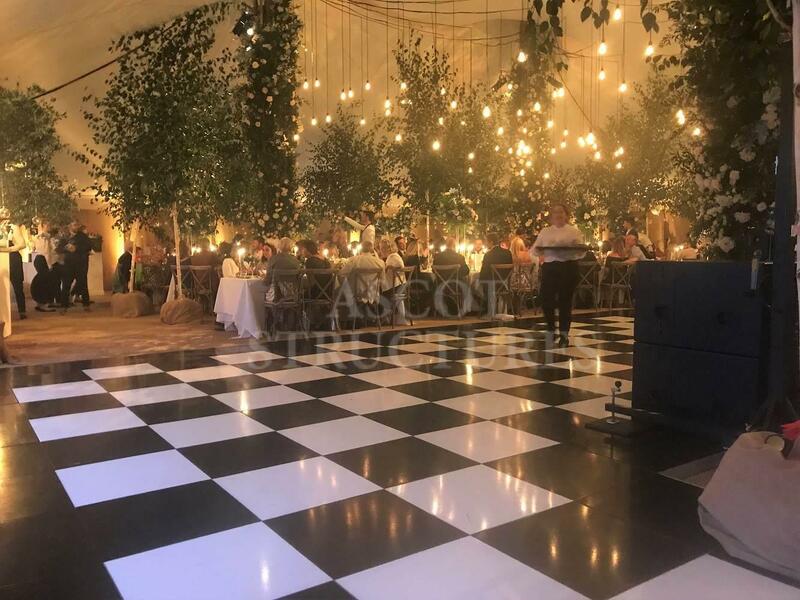 You are able to choose every detail and create the exact setting you have always imagined; from furnishings and floorcoverings to linings and lighting designs. 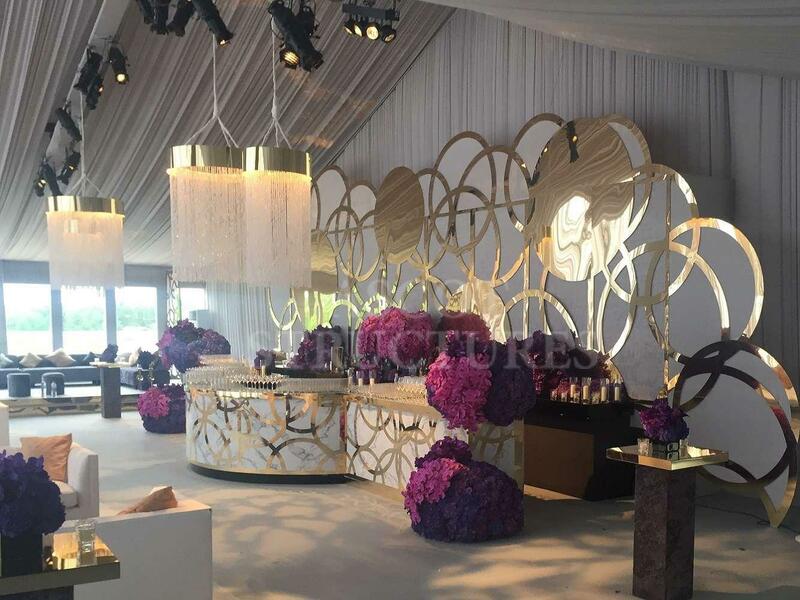 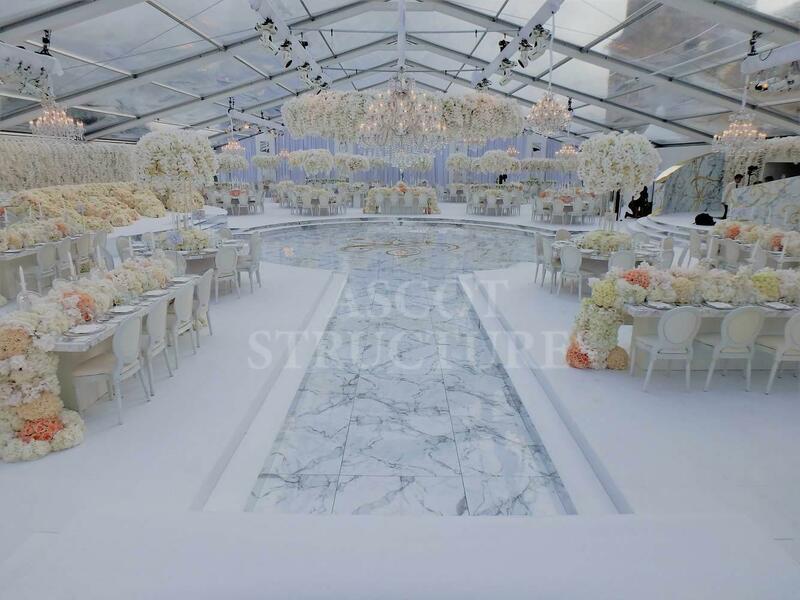 We’ll assist you in selecting the perfect structure and configuration (space allowing). 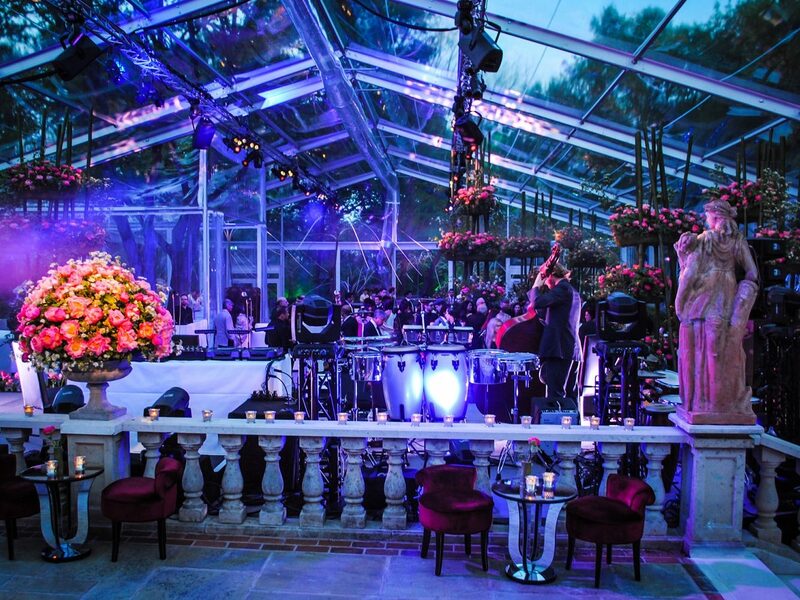 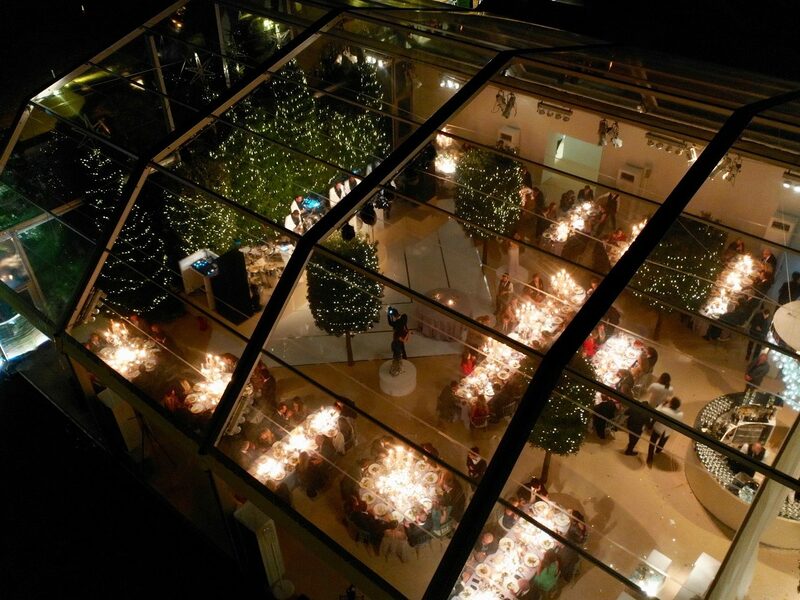 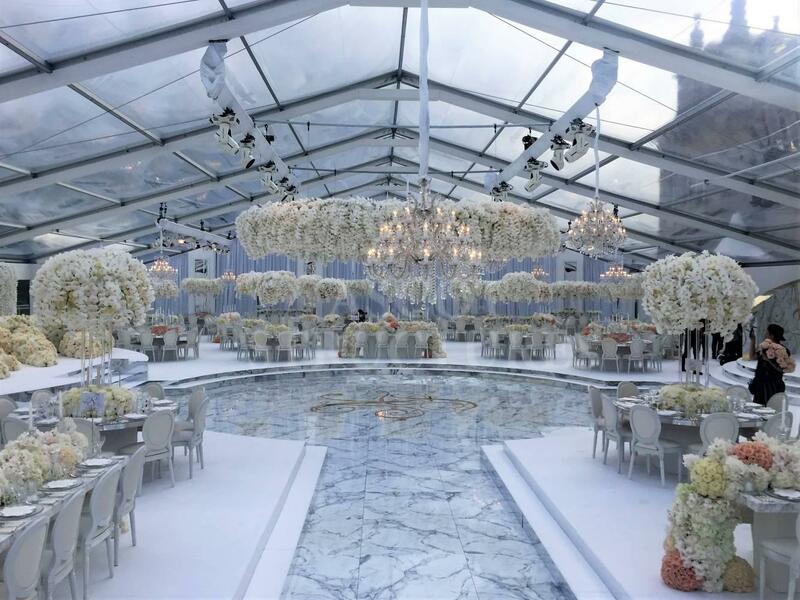 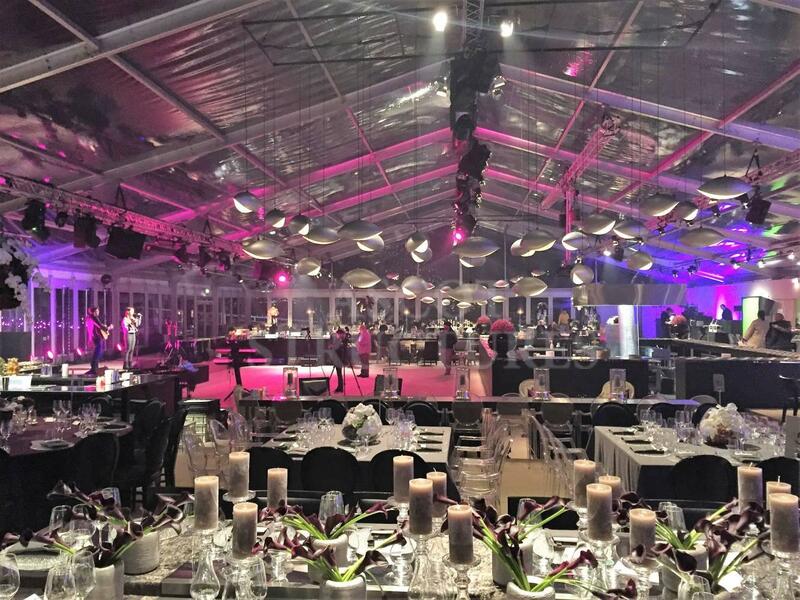 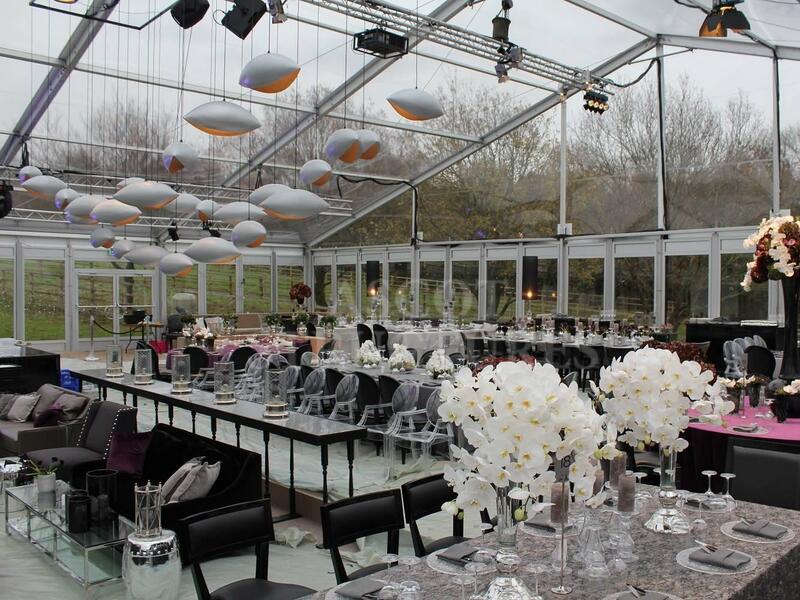 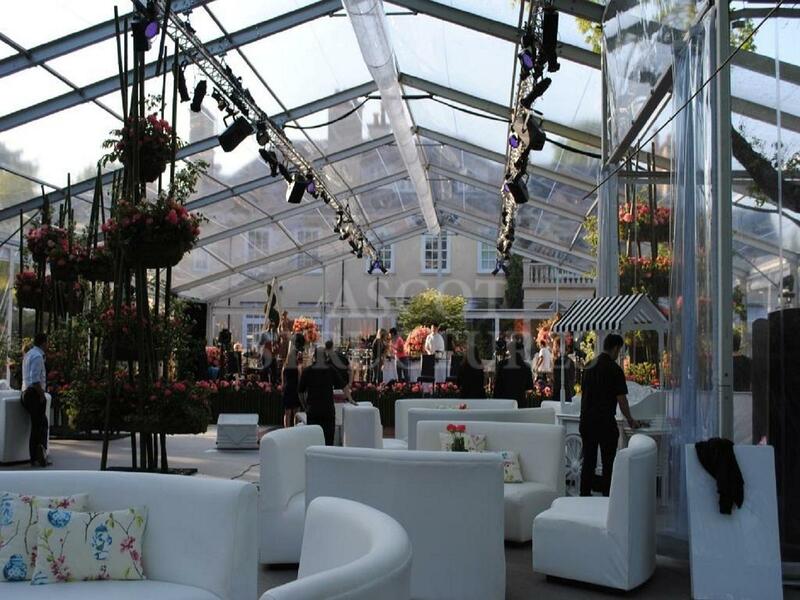 You can even opt for a transparent marquee if you want to make the most of your fabulous surroundings. 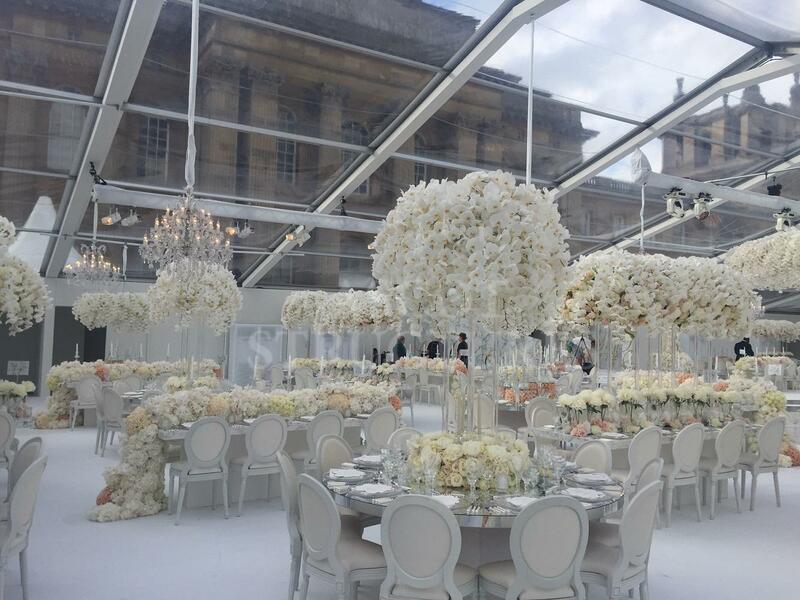 Our expert team is also on-hand to assist in the selection of all necessary ancillary services e.g. 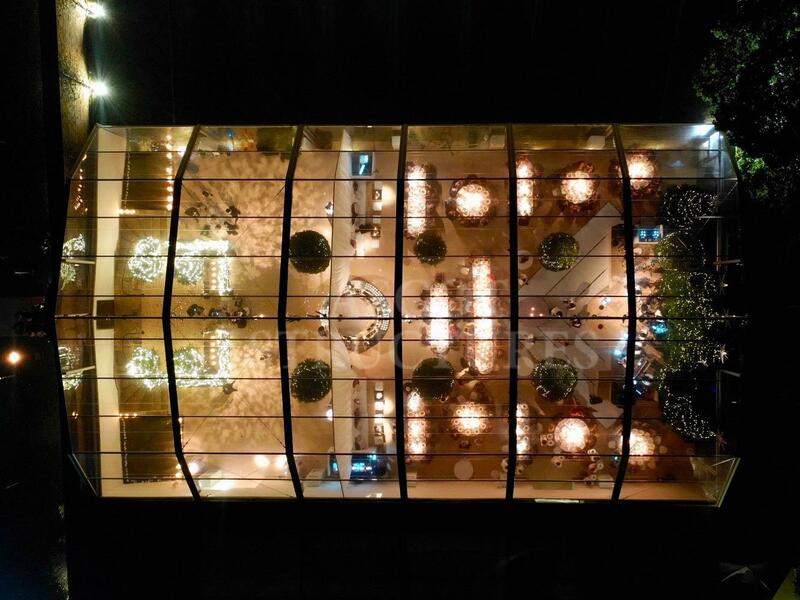 air conditioning, power, W.C.’s etc. 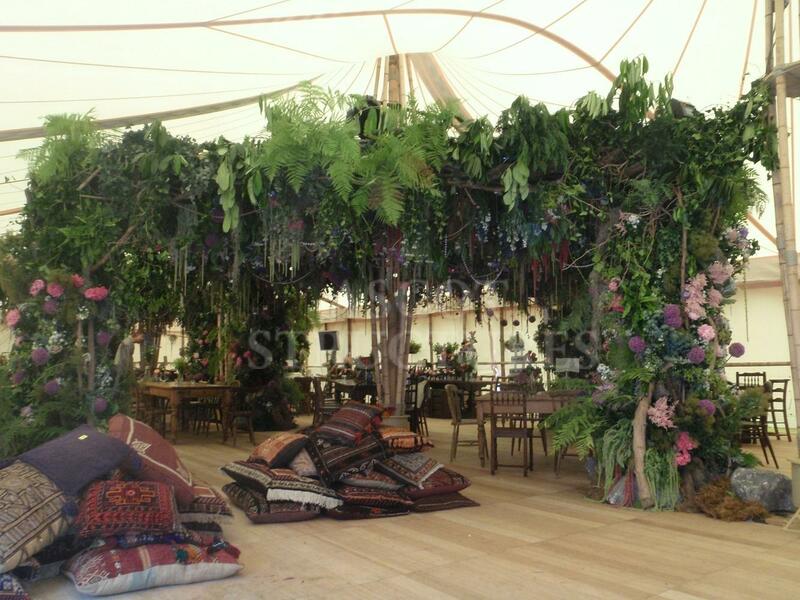 You can also rely on our professionalism and discretion at all times.